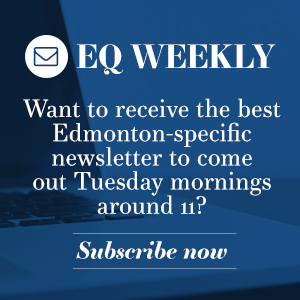 This is EQ’s regular look at the news being reported and covered across all of Edmonton’s journalistic outlets and agencies. We’re looking at what’s going on, what’s important and how some of the stories came together. Costs of the Metro Line go up while a Plan B is formed. The Edmonton Remand Centre death toll rises. 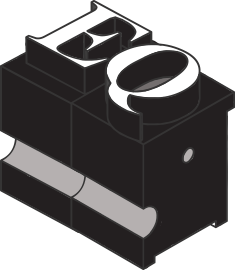 A media publication returns to the Internet. Two very different investigations of police conduct. Edmonton isn’t worthy of hosting a traffic safety conference. The police carding report. The football team investigates its name. And a full roundup from all councils in the Metro Region. Police are carding fewer people, proving it’s not actually needed. A glimpse of where all the new retail cannabis shops might be. Accidental Beach is back. Gondolas, bike and riverboats, oh my! The continually long roads to justice. Celebrating Indigenous Peoples at this week’s festival.